So you are in the market for a new watch! Congratulations!!! Now, how to buy a luxury watch… hmmm…. Well be glad that you are even in the market because you are one step closer to completing that perfect look that you have been looking for that will turn heads, get you noticed, maybe even give you the confidence you need to get that job, or girl you been having your eye on. Maybe you are just a collector that likes fine things including watches. 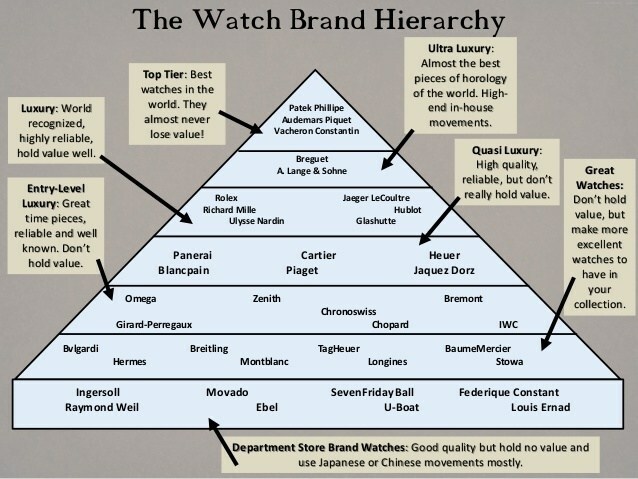 This guide is intended to help navigate the twisty landscape that is luxury watch buying. After all, money does not just grow on trees, so we need to have a plan of action before we begin our research online, or before we walk into that jewelry store. 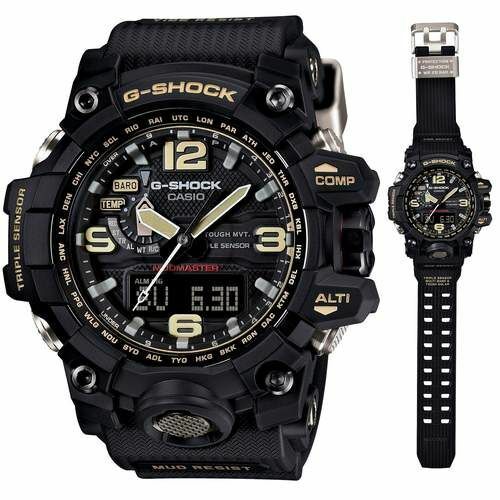 For more information on where to buy watches, be sure to check out the best place to buy a watch online by Clicking Here! Now, to be clear this guide will not tell you what watch to wear but will give you the steps needed to make the most informed decision possible. Before we get into the steps, let us consider who we are dealing with. When you decide to venture off into a store, it is very important to realize the mindset of the salesperson talking with you. They work on commission. Sometimes they get paid partially or full by a commission. When this is the case, they are going to be more slanted in their reasoning when trying to help you decide and ultimately purchase a watch. No, do not get me wrong. I am not trashing salespeople, I am one myself. But you have to keep the mindset that you are in control of the situation. If you do encounter a pushy salesperson, do not let them talk you into anything that you are not comfortable doing. One thing, however, is that when you get into the more high-end stores, you get the better salespersons who know their stuff backward and forwards so they are seen as an authority. So using the versatile information below, you will be able you will be able to speak intelligently and coherently all the while testing to see if the person can be trusted. Finally… I implore you… Please do not get suckered out of your money. Do not allow a smooth talking salesman (in person or online) use common sense, but below I will suggest a few things that you can do to protect yourself make sure the sales persons that you are talking with is well informed and can help you make the best decision possible. The best thing about these stops is that you do not need much knowledge going in. This guide will help you assess not only the watch, but vet the salesperson themselves. 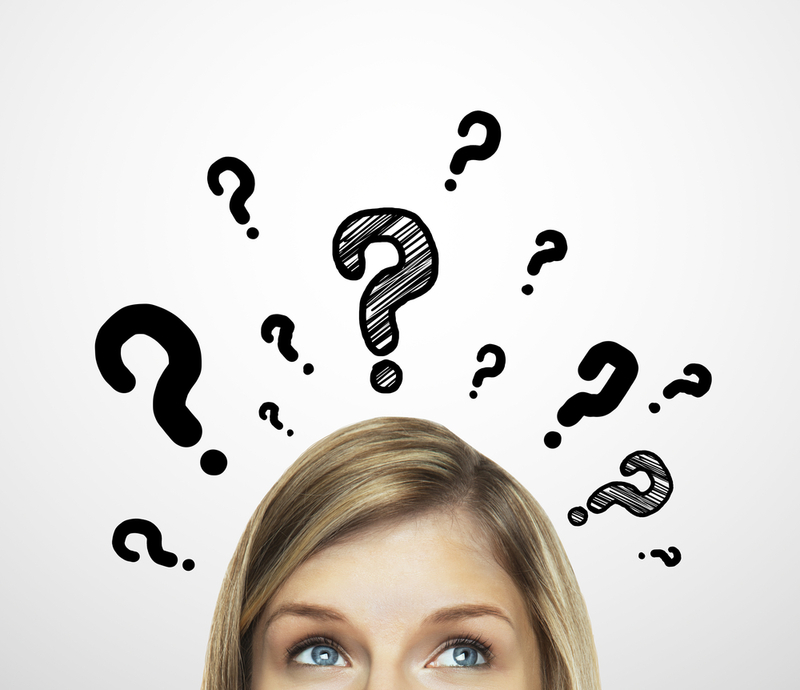 If anything, a question like this can test a salespersons’ knowledge. Watches will always have new iterations, newer technology, run more efficiently. If you can narrow down when the watch was released, then we can gauge how old the technology maybe in it. Newer watches tend to ask for top dollar. If the salesperson is trying to sell something that is old, with new prices, then we may have a problem here. Another thing is to remember that it is OK if they do not know. It will at least show that they may be honest, which means that the conversation can continue at least. Be sure to gauge how they answer as well. Was it a quick answer like they knew it off the top of their heads? Are they fishing for an answer just to satisfy you? Be observant. OK, the answer to this question to you personally may not make or break a deal. But it is quite pivotal when a salesperson either ducks or outright misses the opportunity to impress with their knowledge. A common response would be ‘automatic’, ‘Swiss’, or ‘quartz’. DO NOT SETTLE for just that. Push harder for more information, such as the particular name of the movement, perhaps how created it, what are the benefits. 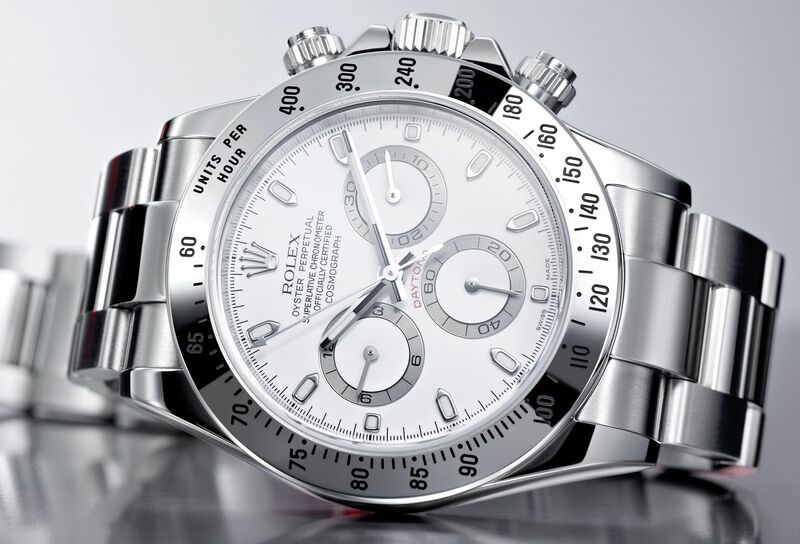 You may say, “Why to press so hard on this?” The reasoning is because when you are in the market for a watch, you do not want your hard earned bucks to just be ripped from you by a fast talking salesman. Take pride in it and test out the person to make sure the store itself is deserving of your cash. I also want to append to this that it is not fair to expect the salesperson to know every little thing about every watch in the store. But if you pose these questions and not get a satisfying answer, or they do not even show concern enough to find the answer for them, then you are likely in the wrong place to be buying an expensive timepiece. 3. What are some other watches that are similar to this one in terms of movement and features? There are dozens and dozens of good watch manufacturers in the world. 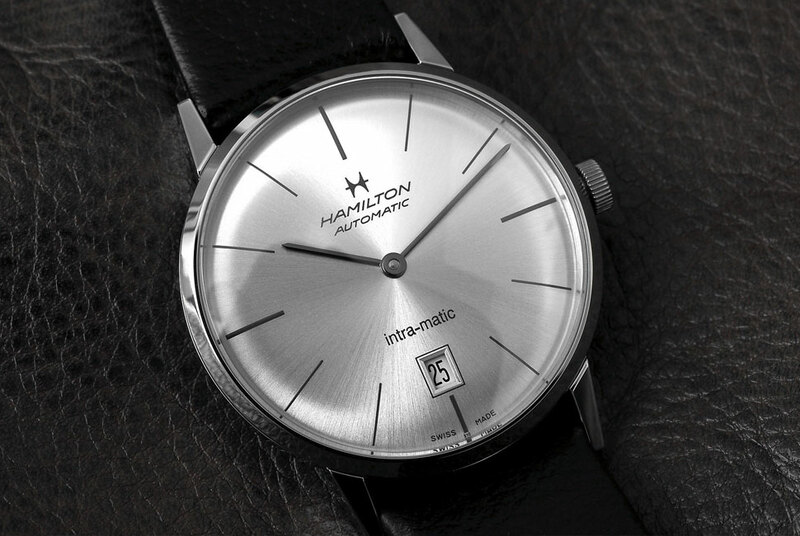 Every watch has some type of competitor around the same price point (if it does not then it is a pretty rare watch and likely very expensive). You, as the informed consumer, need to have all of your options laid out for you. So ask the question above. When buying more pricey items, knowing alternatives will help with your buyer’s remorse. It will let you know if you are making an informed decision helping you to sleep at night. Early on, I struggled with this. I would get my heart so set on one particular item or feature of it and block out the rest. I would make the purchase, get home, then find a better deal online, with a bigger manufacturer. Do not be like me, hone your skills early so that you can be happy with your decision. At this point, you can trust what comes out of their mouths. 4. How much does this thing cost to get serviced/fixed? Also, with specific watches like Tissot, they may require special service needs. This has to be addressed BEFORE your purchase. Mechanical watches obviously need special services such as cleaning and oiling. Regardless, the servicing add up and it is good to know upfront what you are jumping into in regards to what the watch will need to keep running flawlessly on your watch. 5. Finally, what are the basic functions of this watch? This is the best question to ask to round everything out. At this point, this is a call to the salesperson to basically, “SELL ME THIS WATCH!” What makes this watch better than the one next to it? Why should I even consider it? Can you give me a quick crash course on setting this watch? The goal here is to get a thorough and full explanation on the item. We have basically gone through the basics of what you would need when vetting out a store or a salesperson before separating yourself from your money. Preparation is everything. The list above is not by any means all-inclusive, add in your own questions, comments, or concerns. Did I miss anything? Let me know in the comments below and be sure to share us on all your favorite social media platforms. It is always much appreciated!